The backwaters in Kasaragod take you into a verdant lush landscape where 4 tiny islands are encircled by gleaming river streams, which slowly merge into the serene Kasaragod backwaters, forming an enchanting view. 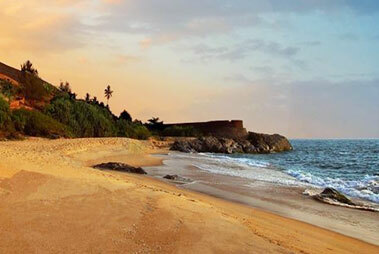 Kasargod, also referred to as the land of ‘seven languages and cultures,’ has backwaters that are still away from the touch of hustble-bustle of the yearly tourism activity. Just lie back on the huge houseboat, also known as Kettuvallam, cruising along the waterways, mystical islands, local villages, coconut grooves and surrounding lush greenery. 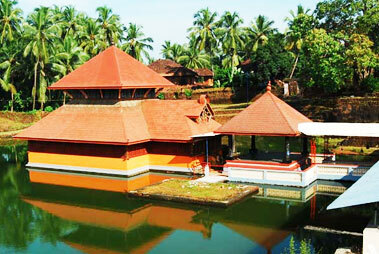 Chandragiri and Valiyaparamba are two of the popular Kerala Backwater Cruise options along with various others. 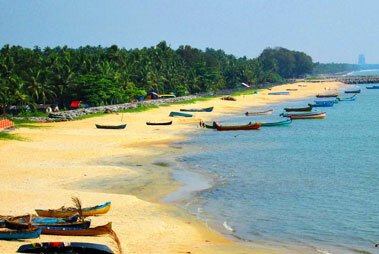 Near Kavvayi Backwater, you can opt for Chandragiri and Valiyaparamba cruise options, as per your liking. Sail on the Kasaragod Backwaters, while feeling relaxed, enjoying the sumptuous food, excellent world-class facilities and much more. enjoy the view of thw paddy fields, the dense stretch was canopies, and oberse the locals carrying out their daily chores, activities of local taddoy tapers and much more. The town of Chandragiri, which is situated at a distance of 4 km from Kasaragod town, is quite popular for its huge Chandragiri Fort that was erecred during the 17th century. The Chandragiri backwater cruise begins from the Chandragiri Bridge. 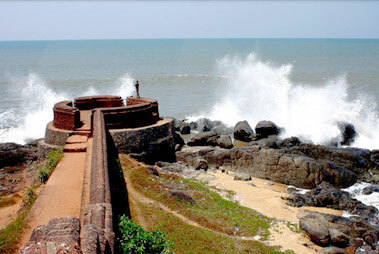 Once on the top of this fort, one can have a fabulous view of the Chandragiri River and the Arabian Sea. 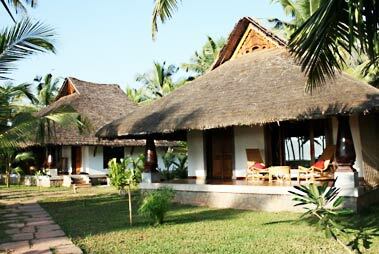 The other option is of exploring Valiyaparamba. It is possibly, the most picturesque backwater stretch in Kerala, with 4 rivers being its water sources as well as a mesmerized little island. Treat your eyes to the surrounding beauty and rejuvenate your mind completely. Indulge in spotting beautiful colorful resident as well as migratory water birds at this splendid wooded backwater route.